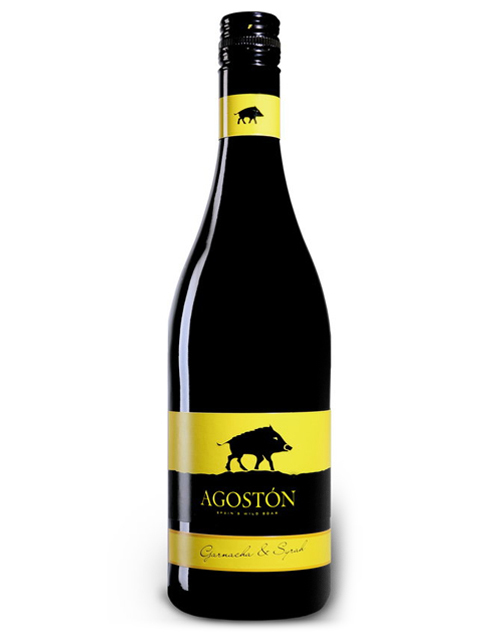 On warm summer evenings before the harvest, wild boars sneak into our vineyards from the adjoining forest-covered slopes of the Ibérico mountain-range. Here, amongst our old vines growing on stony soils, they’re free to take the pick of the bunch. 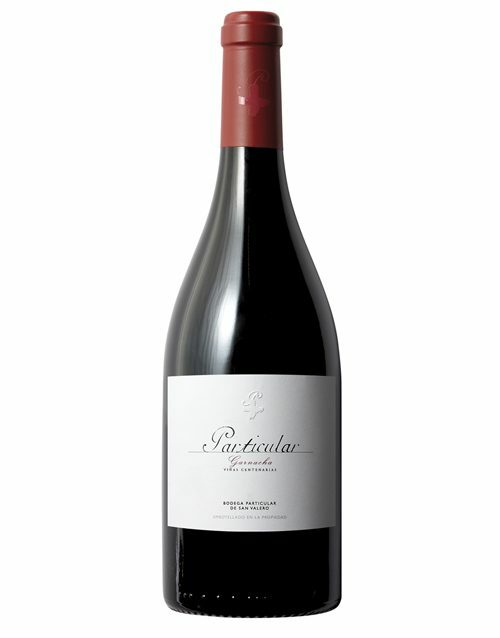 Garnacha and Syrah especially popular for the reminiscence to forest fruit, notably raspberries and black cherries, with a smooth juicy richness and truly relaxed style. SKU: 019 Category: Cariñena D.O.